Southport's Raw Espresso have just launched their brand new breakfast menu filled with mouth-watering items at great prices! With a broad and diverse menu, Raw Espresso accommodates to all taste buds! 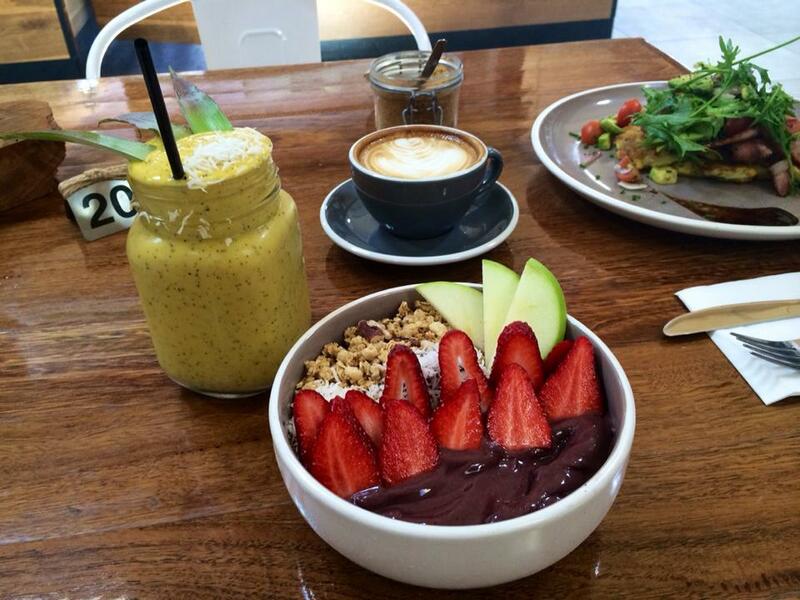 From healthy options such as the 'Avocado Feta Crush' or 'Pink Pitaya Bowl' to the options slightly more on the wicked side including; 'Salted Caramel Brioche French Toast' and 'Nutella Waffles'; this menu will leave anyone wanting to come back for more and more. 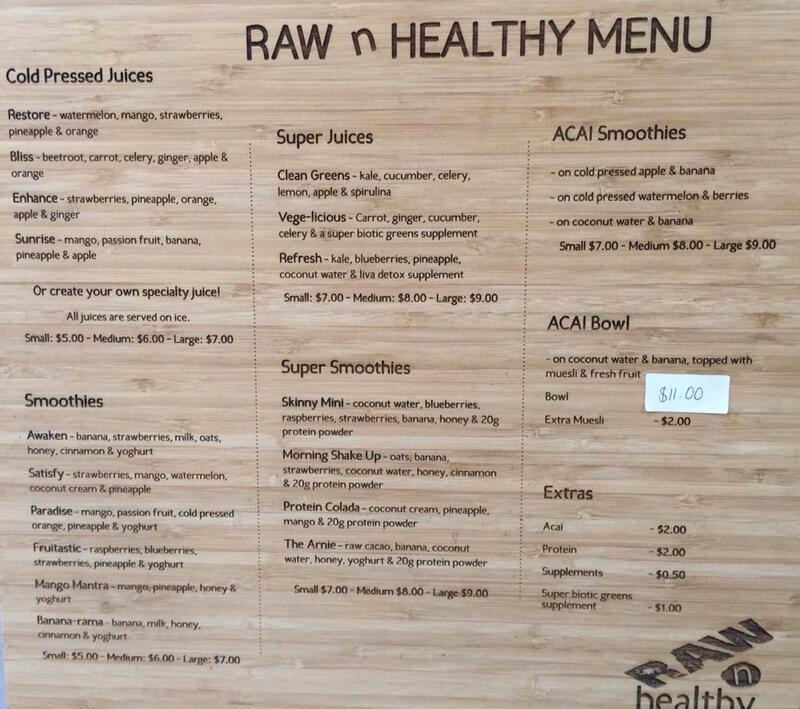 Whilst waiting for your food, why not order a drink from the delicious Raw n Healthy Menu? With so many tempting options, that will keep your taste buds satisfied until your food arrives; Raw Espresso really has thought of it all. The Zucchini Corn Fritters are not to be missed! This delectable meal (which is made from scratch by the wonderful chef), will cause your mouth to water after finishing every bite. 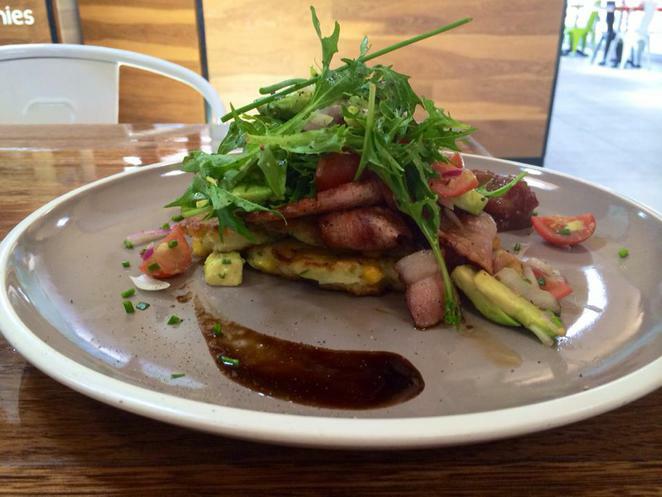 With the addition of tomato chutney, rocket, avocado salsa and bacon; these ingredients melt together to form a taste sensation you will have never before experienced. 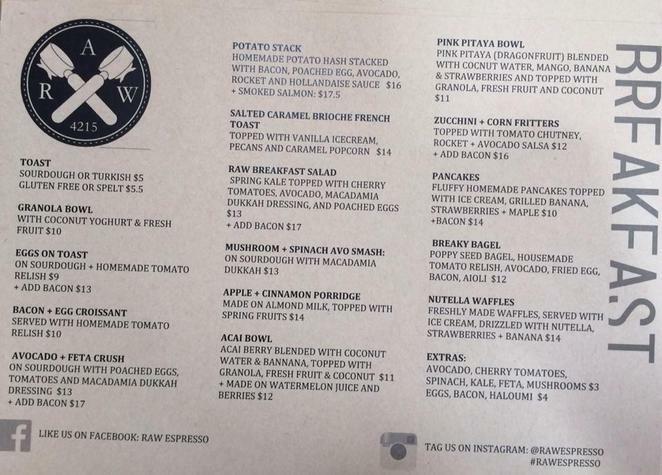 I can easily say that after living on the Gold Coast for five months now, I have now found the best breakfast in the city. Raw Espresso is a hidden secret worth being discovered by all! Why? 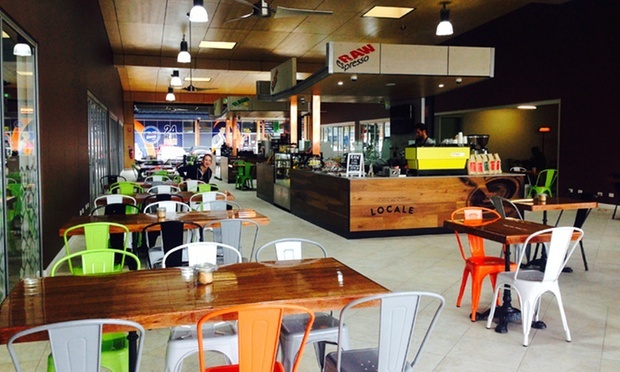 A breakfast experience you will never forget. Mouth watering. It all looks delicious!